HERE’S WHAT YOU NEED TO KNOW: WE ARE IN THE THICK OF THE FIGHT TO PROTECT THE COLORADO RIVER! It may end up being one of the hottest, driest summers in Colorado River basin history as scorching temperatures are recorded from Denver all the way to Los Angeles. The river itself is under extreme stress with some of the “lowest flows in history” recorded in the Colorado River and its tributaries. But the dam builders are not slowing down, and so neither is Save The Colorado! 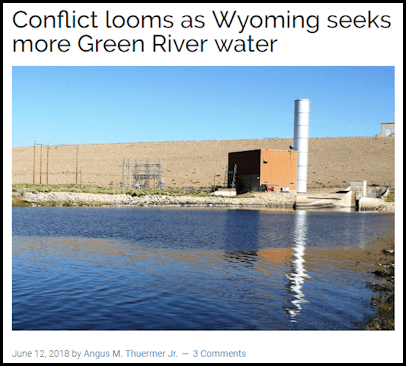 We’ve had a flurry of news coverage over the last month about our fights to stop proposed new dams in Wyoming, Utah and Colorado. Further, as the Colorado River declines, the questions continue to increase about the viability of Lake Powell and Glen Canyon Dam. Third, the Boulder Weekly in Boulder, Colorado, is turning into one of the lead news agencies about the Colorado River chaos. Over the last month, they’ve run three important stories, two of which highlight Save The Colorado’s work. Two, the front-page story on May 31st in the Boulder Weekly is an editorial taking direct, critical aim at the Walton Family Foundation (the WalMart heirs) and their funding of environmental groups, scientists, government agencies, and the media in the Colorado River basin. 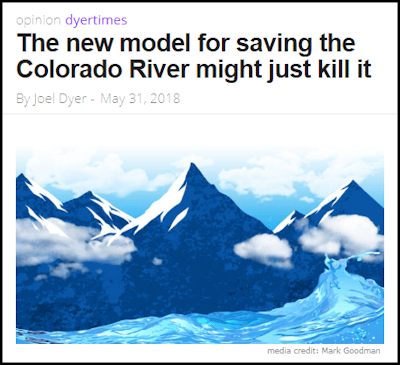 The long column is a good read for an insider’s view of what’s going on, and is titled: “The New Model For Saving The Colorado River Might Just Kill It“. 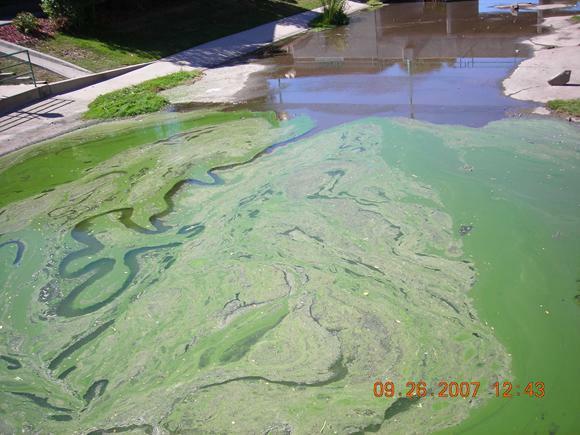 Take a look at this story if you want a deep dive into some of the ‘dirty laundry’ of behind-the-scenes Colorado River motives and funding. 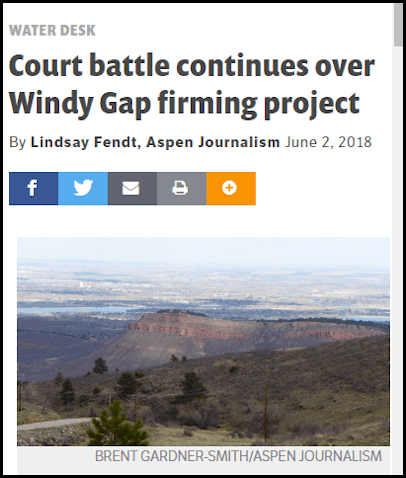 Wherever a proposal is moving forward to further dam, drain, divert, or deplete the river, Save The Colorado is in the face of the dam builders, in the media, in the courtroom, and in the state and federal agency’s eyes. We are an aggressive watchdog for the ecological health of the river — the proposed new dams and diversions must be stopped! All of this work is made possible by your support! Thank you and stay tuned for more of the action! This 20 inch rainbow trout was caught & released by John Davenport on 5/18/2018 from Shoemaker Plaza. It was part of an experimental March 2017 stocking of 14 to 16 inch trout. 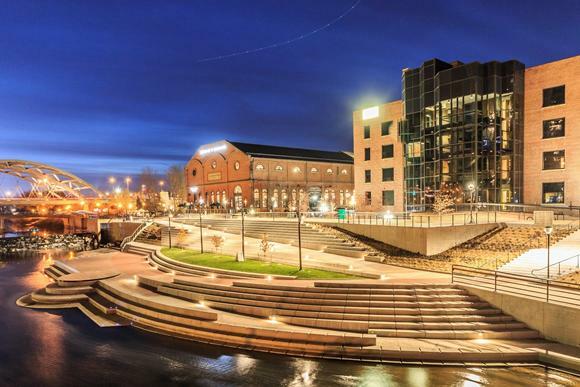 They have thrived in this stretch of MileHi Stadium- Elitch Gardens – Confluence Park, moving back and forth for food, shelter and cool temperatures. 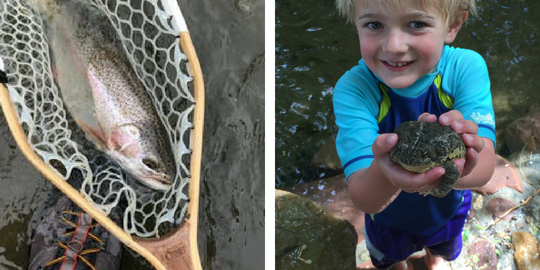 Denver anglers and visitors are enjoying this new catch & release fishery.